Our talented seniors at New Summit Academy have received all of their college decisions this month, and most have made the exciting decisions of where to enroll. This process began last May, when students and families began developing comprehensive lists of characteristics that they believed would lead to continued student success. Using these characteristics, individualized lists of schools were developed for each student, and the intensive process of honing these lists began. Alongside this process, students worked on resumes, essays, requesting letters of recommendation and – sometimes at the last minute! – submitting applications that highlighted their strengths and their growth processes over the last year. New Summit Academy is proud to share some of our College Application stats for the fall of 2019! New Summit Academy has committed to ensure that student interests drive Club formation and weekend activities. 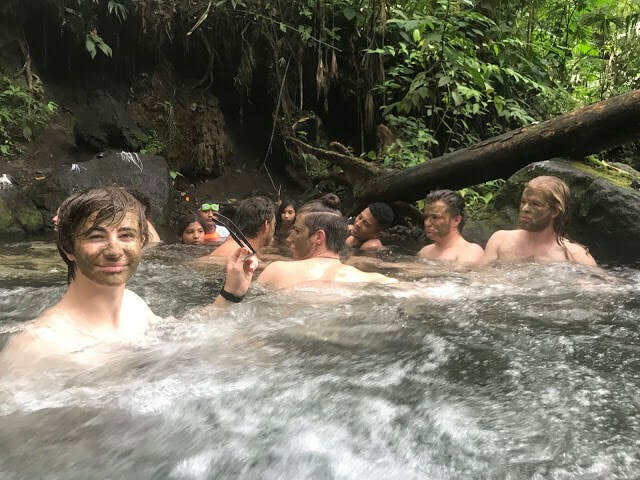 This past weekend, four of our most popular Clubs participated in three-day adventures around Costa Rica. 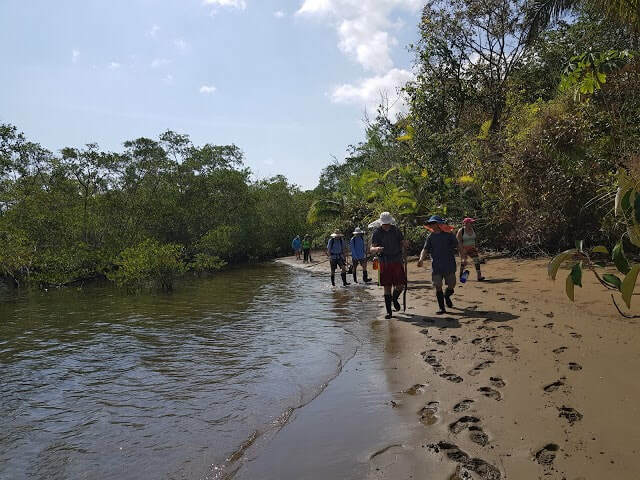 The Fishing Club traveled to the Central Pacific coast, where they trolled the mangroves and estuaries spin casting and fly fishing. 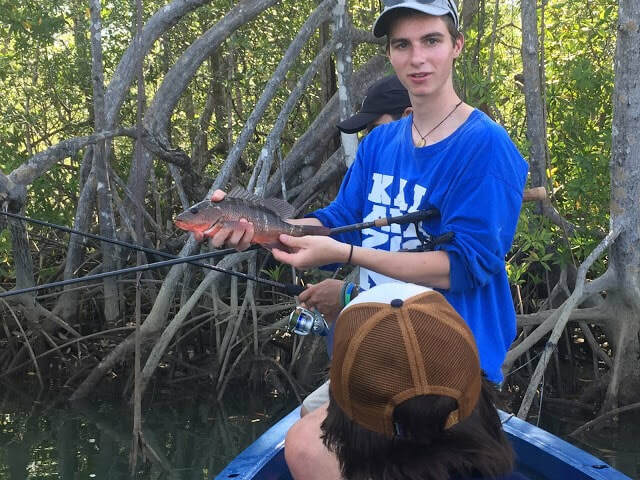 Though the action was light, a number of students were able to hook into some red snapper. The Art Club spent the weekend immersing in the vibrant culture of San Jose. 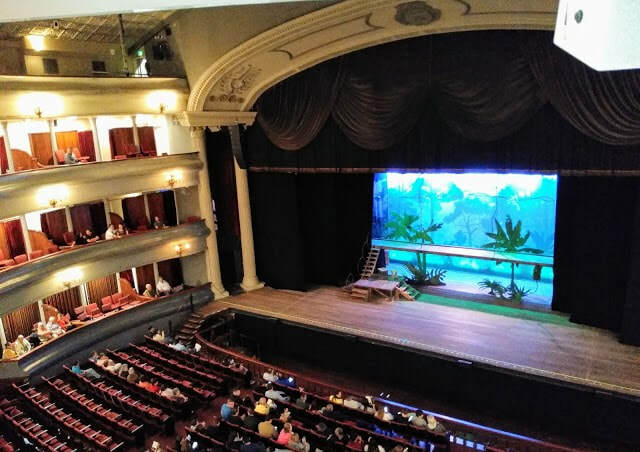 Students attended a play, visited art galleries, took in an independent movie at an art house theater, and had time to work on their own creative endeavors. The Climbing Club ventured to the eastern side of Costa Rica, to the town of Cachi, famous for its rock walls. 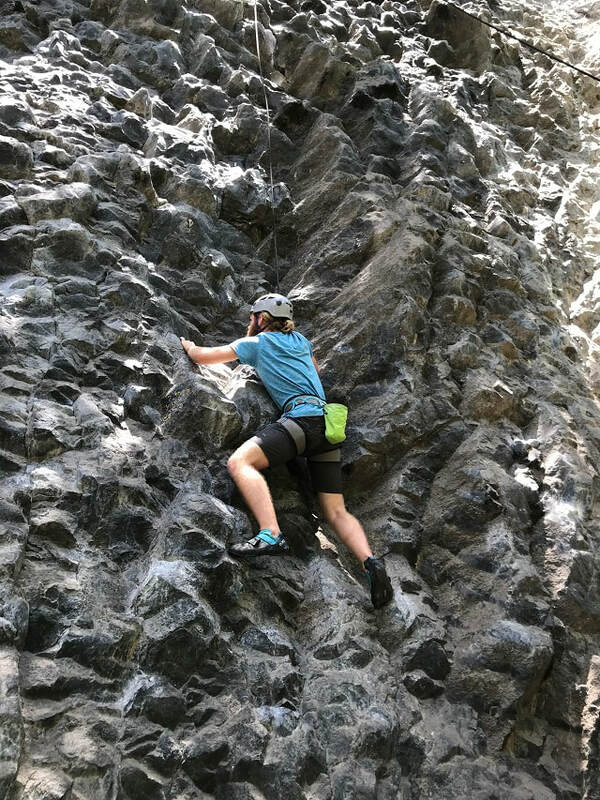 The students report that they had an amazing weekend of challenging climbs, and have sore forearms to prove it! 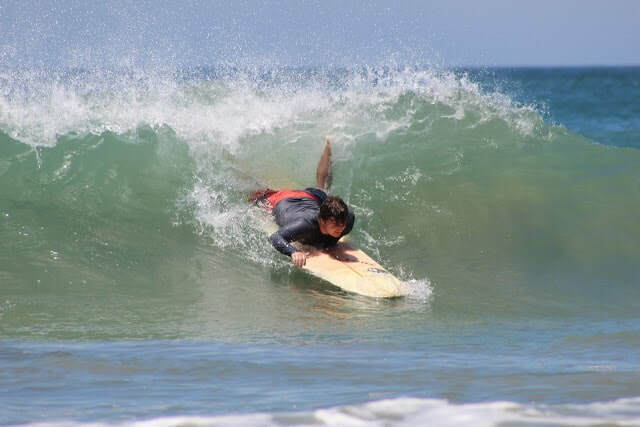 Finally, the Surfing Club took to the northern beaches – Playa Grande to be specific – to take advantage of the area’s world-renowned waves. Soccer on the sand and evening barbecues added to the fun! 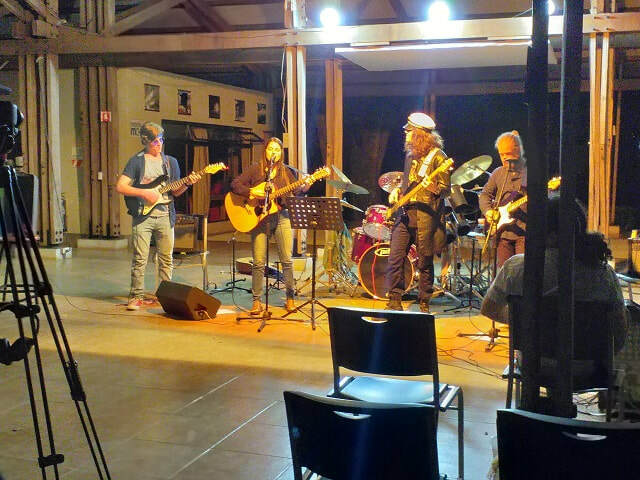 The recent student benefit concert and fundraiser, SummitFest, turned out to be a major success. Students have been volunteering at Caritas – a local soup kitchen that feeds up to 60 people per day. A lack of a freezer and needed supplies make their efforts challenging, and students recognized that need. 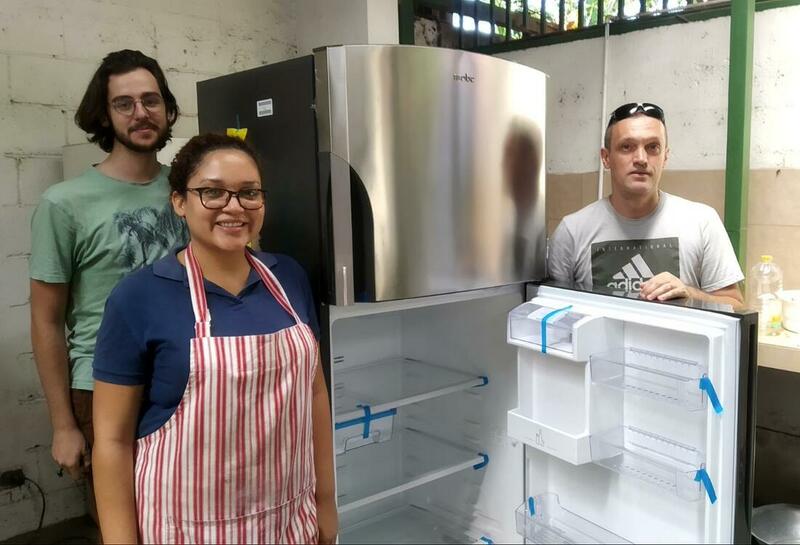 Funds raised online and at the concert were used to purchase a new refrigerator, a deep freezer, and contribute to the ongoing food needs of the organization. Caritas is a charitable organization located in the center of our small town of Atenas. 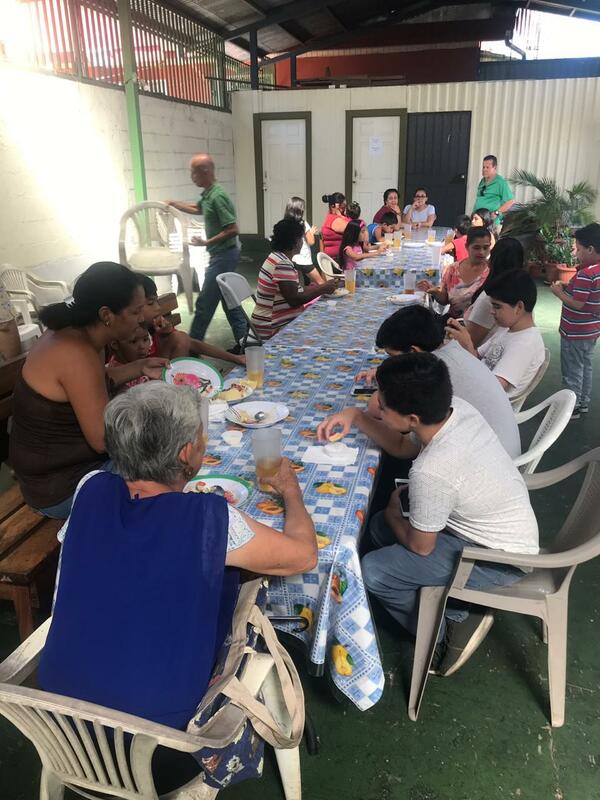 With a shoestring budget, Caritas is somehow able to provide lunch to humble families every day, serving up to 60 plates of food to community members of all ages. Our students and staff have been privileged to be able to volunteer for Caritas, helping to prepare and serve food and assist in clean up after meals. One of Caritas’ most daunting challenges is to source enough protein to provide balanced meals, as they lack a regular supplier and do not have a freezer to store the food donations received. This fact struck our students during their volunteer efforts and they, alongside our staff members Miguel and Peter, decided to make a difference. 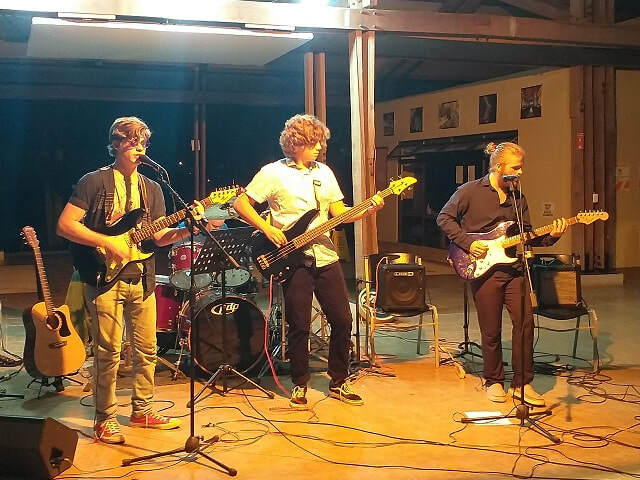 Senior students spent their Friday afternoons organizing and publicizing a fundraising concert – which they dubbed SummitFest – to take place on campus. Miguel led their efforts, starting an online fundraising campaign, and Peter led our students in preparing to perform for the show. The turnout at the concert was fantastic. 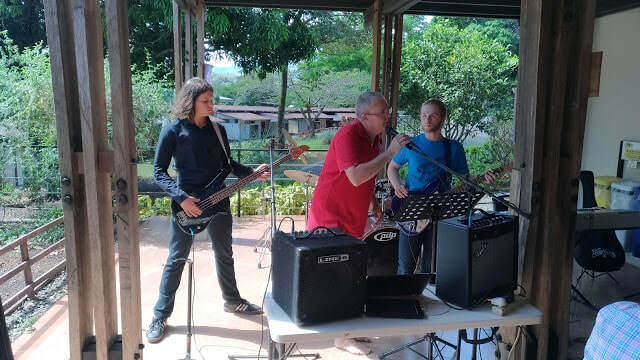 Staff brought in home-cooked food to sell, and students volunteered selling tickets, running the concessions, managing donations and jamming on stage for the crowd. The students’ efforts paid off, raising over $2,000 for Caritas, which will be used to donate a deep freezer filled with food for the organization. Global Citizenship in action! Great work, NSA students! 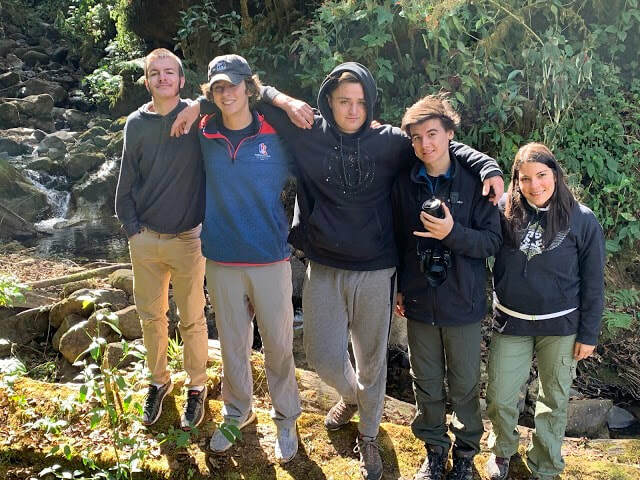 This month, NSA’s newest club – the Birdwatching Club – took it upon themselves to organize a weekend trip into the cloud forests of Costa Rica. The trip coincided with the nesting season of one of Central America’s most stunning and most elusive avian species: the Resplendent Quetzal. 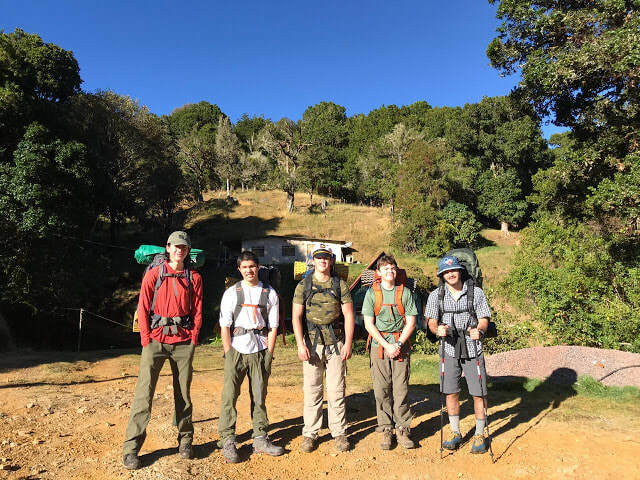 Students and staff departed for the forested mountains on Friday, with the plan to rise early the next morning for the best quetzal spotting opportunity. 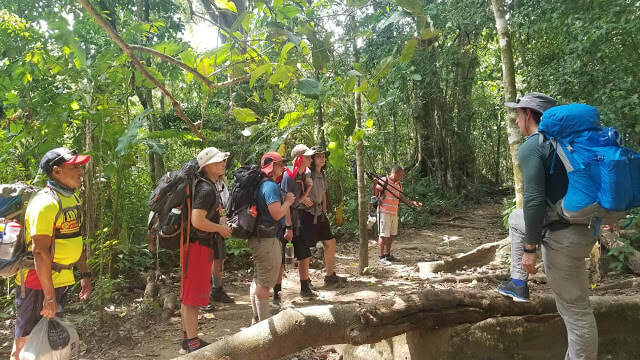 After a sunrise yoga session led by one of our Case Managers, Andrea, the group began scanning the lush foliage for their prize. NSA’s host country of Costa Rica provides our students with an incredible opportunity to learn the Spanish language. 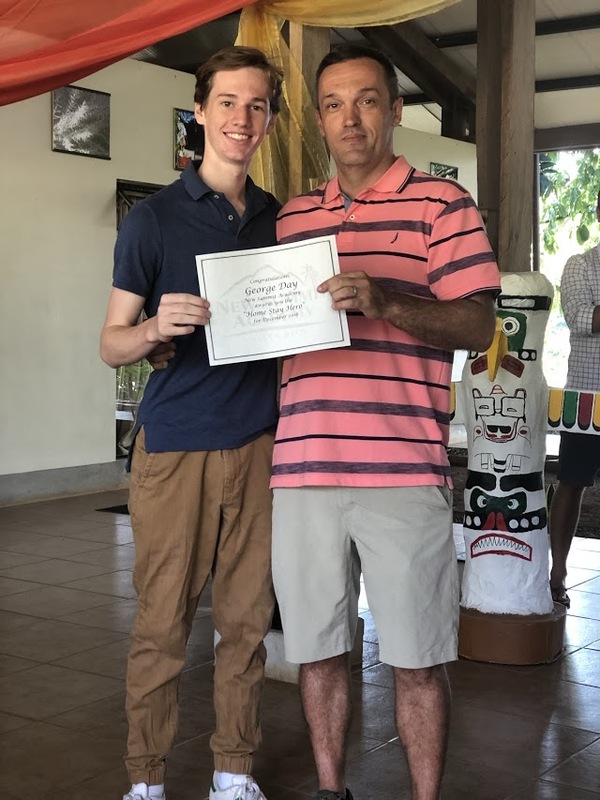 NSA students do spend time in the classroom studying grammar and vocabulary, but the beauty of our Spanish program is that this classroom study is designed to prepare students for, enrich, and reflect on all of the immersive, cultural experiences that we offer. There is no better way to learn a language than by immersing in it, which is just what our students do at NSA! 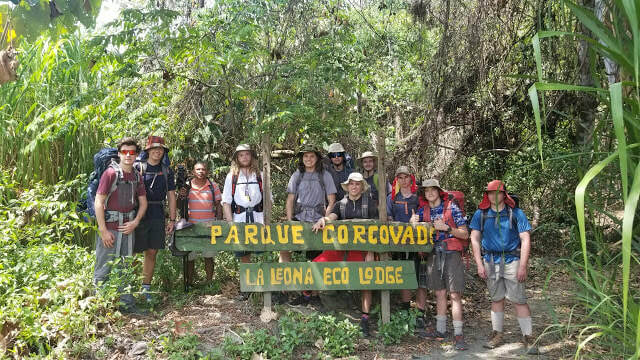 This February’s round of Integrated Aventuras engaged students in hiking, rafting, swimming, service work, and other amazing opportunities. 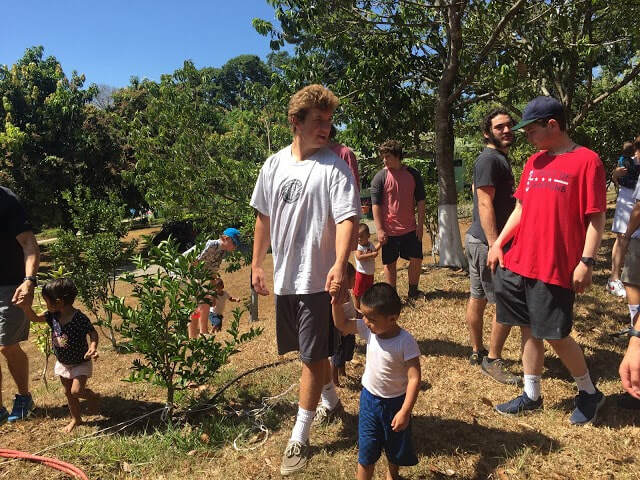 While the physical challenge and natural beauty of NSA’s Aventuras are often highlighted in stories and photos, these experiences offer our students so much more. Experiences that emphasize how lucky we are to live, study and work in a place as stunning as Costa Rica! 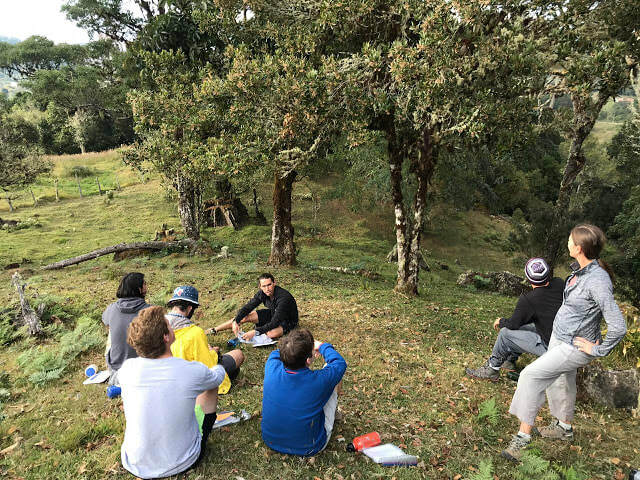 These reasons, combined with the physical challenge and connection with nature, are why NSA’s Integrated Aventuras are some of the most meaningful and impactful experiences for all of our students, and why our alumni continue to speak about them 10 years after graduation! Later this month and into March, our seniors at NSA will be receiving mail and emails with exhilarating news about college acceptances and merit scholarships. 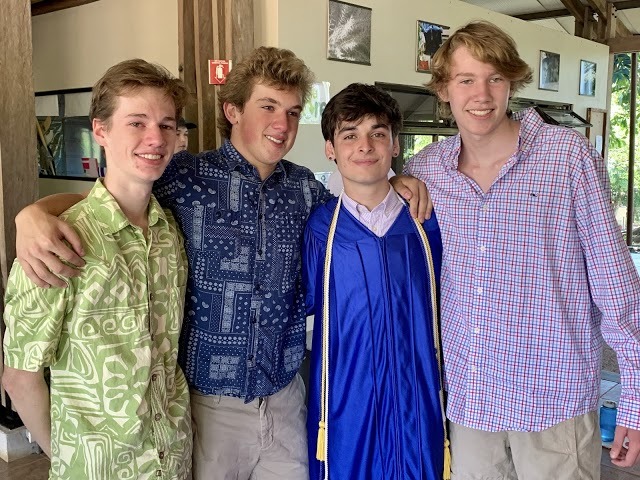 From the schools that have responded to date, we have an acceptance rate of 84% and, even though we have only heard from about 50% of schools applied to, our talented senior class has already racked up $460,000 in merit scholarships. Congratulations NSA seniors! What Is SCAFA at New Summit Academy? SCAFA, which stands for Self, Community and Future Assessment, is New Summit Academy’s innovative system for supporting students in identifying areas for growth, setting goals and steps, supporting students to follow through with those steps, and assessing progress to guide future goals. During the admissions process, our talented team assembles all of the information from interviews, applications, testing and transcripts and identifies key areas of attention for student growth. Those areas of attention are turned into goals for students and their families to work toward while part of the NSA community. 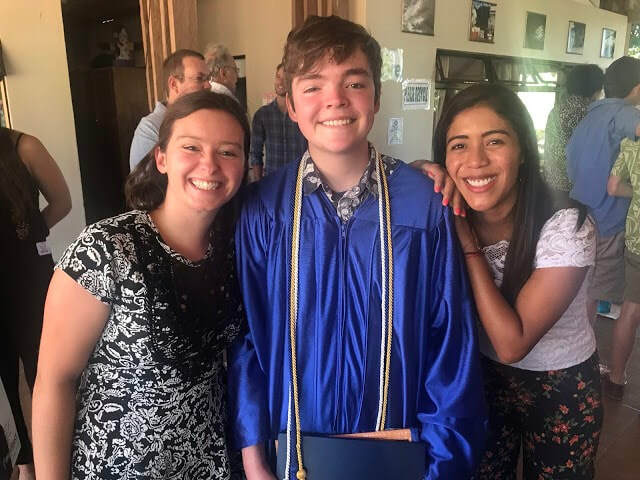 Those goals are turned over to a student’s SCAFA team – his go-to people at NSA – that consists of his Case Manager, Academic Advisor, and his Experiential Education Mentor. Every student meets with his SCAFA team at the start of each quarter to look at his areas of attention, review his goals and progress, and to set concrete steps to take during the upcoming quarter to work toward achieving his goals. New Summit Academy’s incredible program elements ARE those concrete steps! 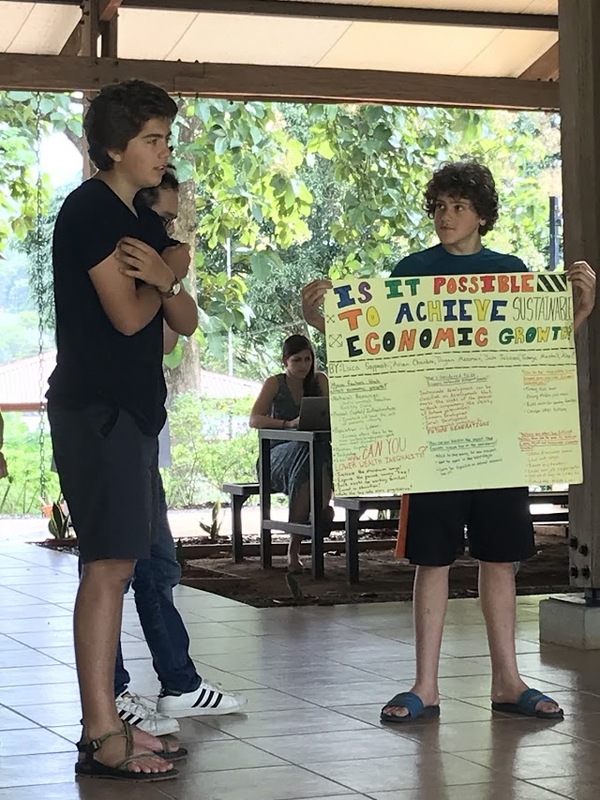 So, while students are participating in academic planning meetings and project-based learning, while they are engaging in therapeutic groups and Honor Councils, and as they immerse in the Costa Rican culture, are challenged during Integrated Aventuras, and volunteer at Hogar de Vida, they are working toward their goals. NSA’s Orientation program, its clubs and cultural activities, Family Workshops, Student Council, community life, Global Citizenship workshops, certification courses, proposal systems . . . each element that makes New Summit Academy special is intentionally created to help students build skills for success. That’s the beauty of SCAFA! 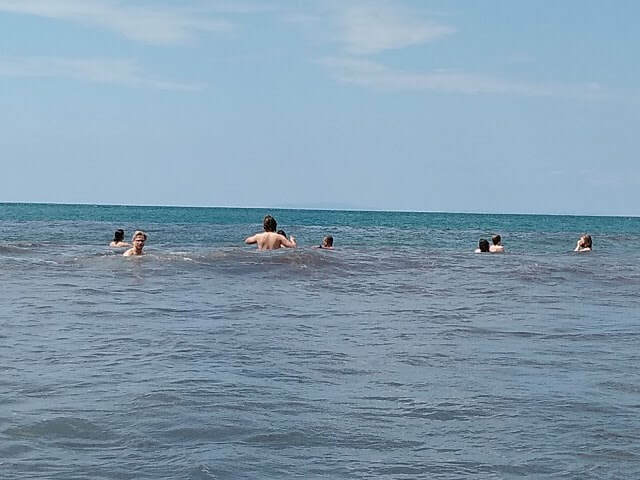 With challenging and enriching academic days, Honor Council, SCAFA Team meetings, physical education, evening therapeutic groups, and nightly homework, NSA students certainly look forward to some fun and relaxation on the weekends. 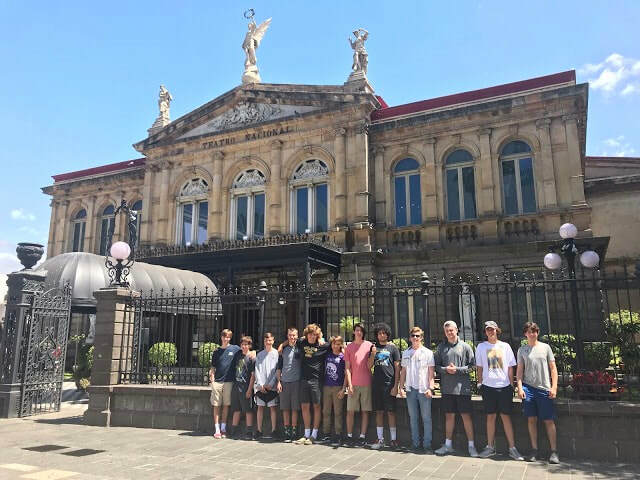 This month, students visited a cacao plantation to join in on the chocolate-making process and also spent time learning about Costa Rica’s indigenous past at the Gold Museum. 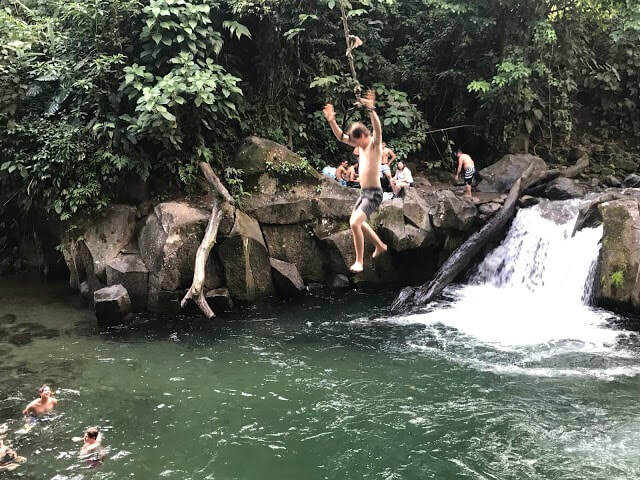 Students often look forward to action-packed days on the beautiful beaches of Costa Rica, where they can be found body surfing, playing soccer on the sand, and flying kites! 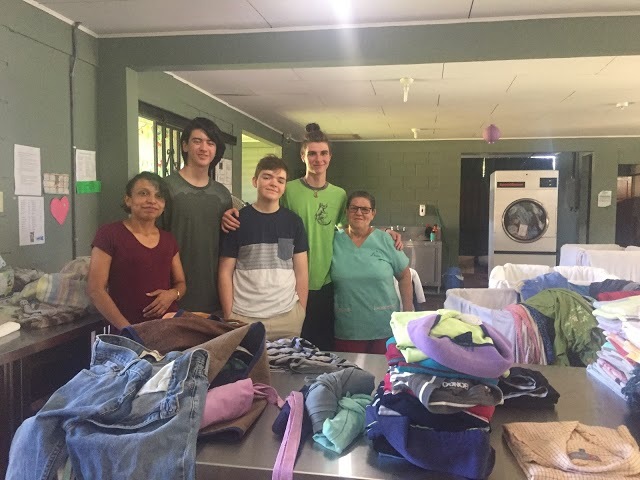 Our students and staff recently pitched in at Hogar de Ancianos, our local retirement home, helping for the day in the laundry room. 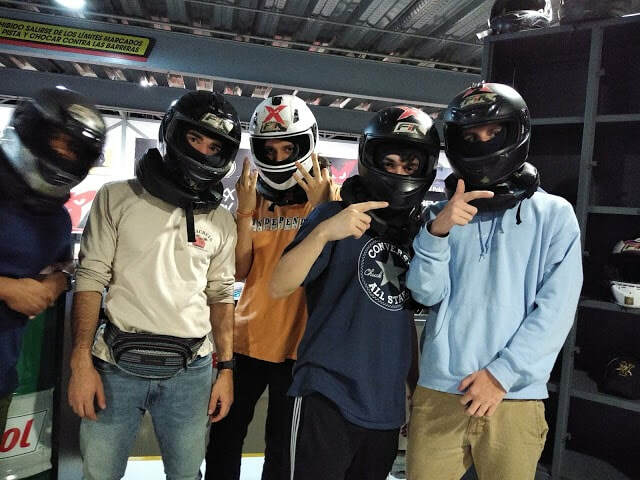 Competition gets fierce when NSA students get behind the wheel or on the paintball field! 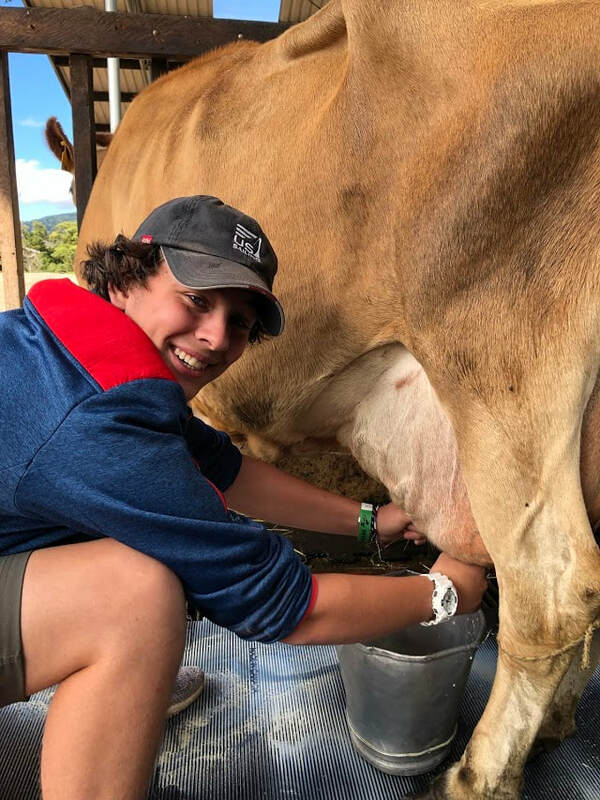 ​Weekends may be just as busy as weekdays at NSA, but these student-driven activities let the young men recharge and be ready for each coming week!